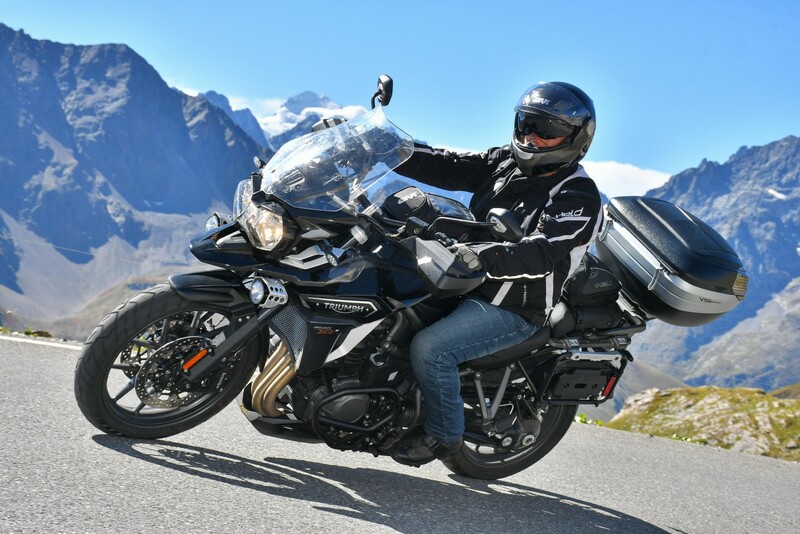 Hello , I am R. from Belgium , I bought my XRX1200 Low in February this year and have done +- 10000km's on it since. Hi to the forum, glad you’re enjoying the bike. Just for the record: French-speaking or not? to the family. Glad that you are enjoying your bike. There are two kinds of people, those saying the glass is half full and those saying the glass is half empty. But the world really belongs to the ones that say “That’s not my glass! My glass was full! And it was a bigger glass!” Terry Pratchett R.I.P. We (my motorcycle buddies and me ) normally do 2 trips a year in Europe , averaging 3500-4500km a trip , so 10K is a normal year. Nop , Native language is Dutch (well actually Gents) :-) , but I do speak French. Fab !! I get about 10k km a year - been all over most of western Europe on mine - fab touring bike ! !